MUST DO, SHOULD DO, and COULD DO. Bring your children in before their third birthday. We can get him or her started right, right from the first. When your child is a teenager, oftentimes your dentist can see problems such as Bulimia that you may not. And a caring dentist can help your teenager in ways that a parent may not. A good dentist can prevent serious, extensive and expensive orthodontics with appliances such as space retainers when your children start losing their baby teeth. 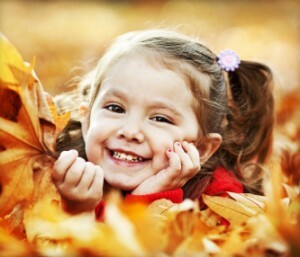 Sealants are a fabulous treatment that can keep your children’s teeth less prone to cavities. It is a liquid plastic painted onto your children’s teeth and will help prevent decay. This is especially helpful in places that are hard for little hands to reach when holding their toothbrushes. We can educate your children about the causes of bad breath that will help them their whole lives. Tweens and teens feel better about themselves when they can smile and mean it. Even the little things help, like the safe teeth whitening treatments we offer. It has been proven that athletes who wear customized mouth guards provided by your dentist have 60% fewer injuries to their teeth, lips and gums.